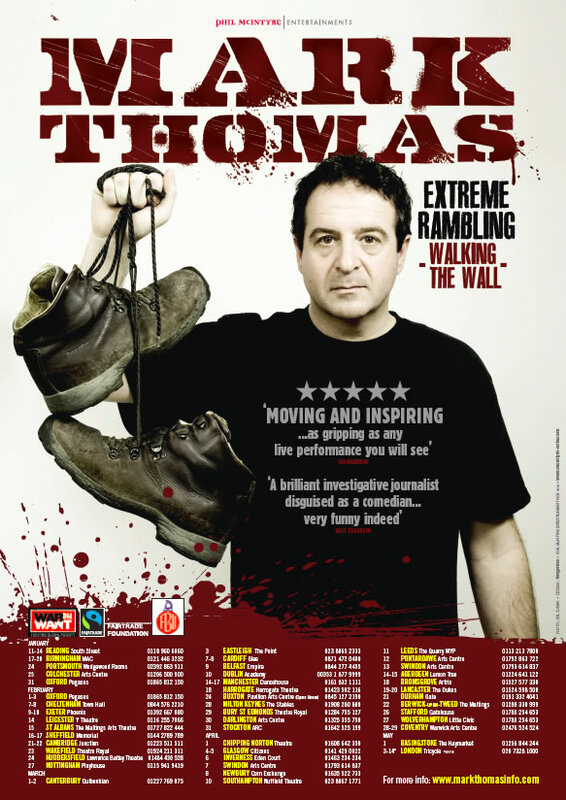 British comedian and activist Mark Thomas recently walked the entire length of the West Bank wall created a stage show and book out of the experience. I admit I don’t know Thomas’ work – and that the idea of mining the Wall for comedy makes me a little nervous – but this sort of performance has the potential to engage audiences in issues they may have never considered before. 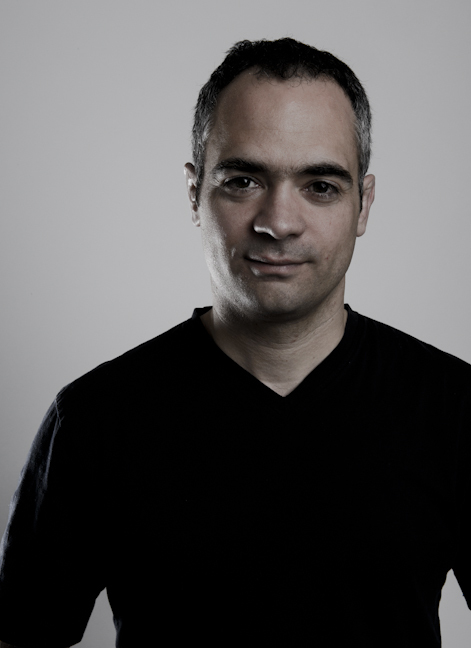 I’ve often thought of trying to rework some of my own writing for the stage. I love the idea of narrative nonfiction-as-dramatic-monologue. I remember seeing an Australian actor/playwright stage a one-woman show at the Calgary Fringe Festival that told the story of her cross-Canada road trip. It was wonderful. I need to learn how to write for the stage. Too bad Thomas won’t be bringing his Extreme Rambling to this side of the Atlantic. I’ll just have to wait for the book.